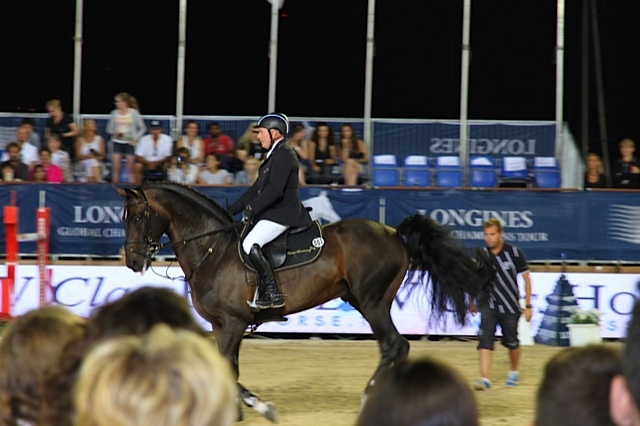 John Whitaker – A living legend in action. Such a joy to see live. What a horseman, he makes it look so easy. Here on Argento in Monaco.